Why I love America: Mexican food. 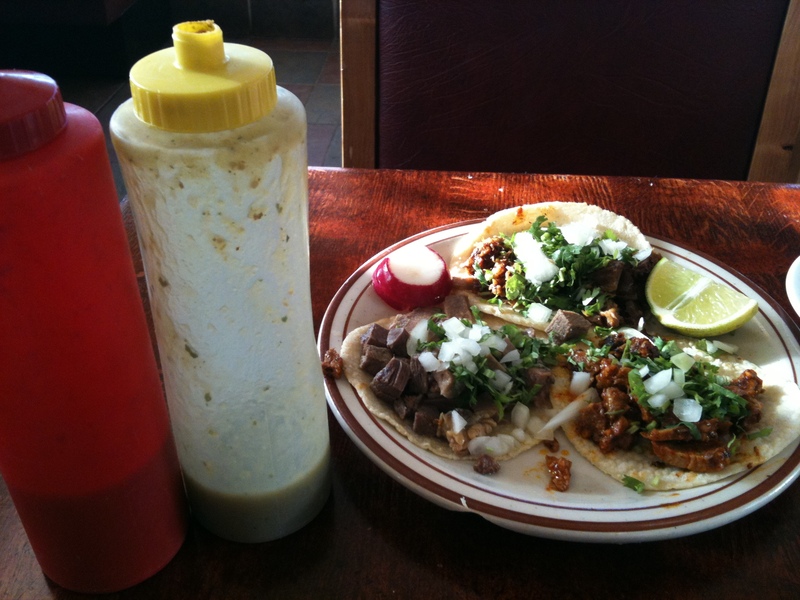 My three favorite Spanish words: Carnitas, Lengua, Pastor. Why I love Canada: Asian food. 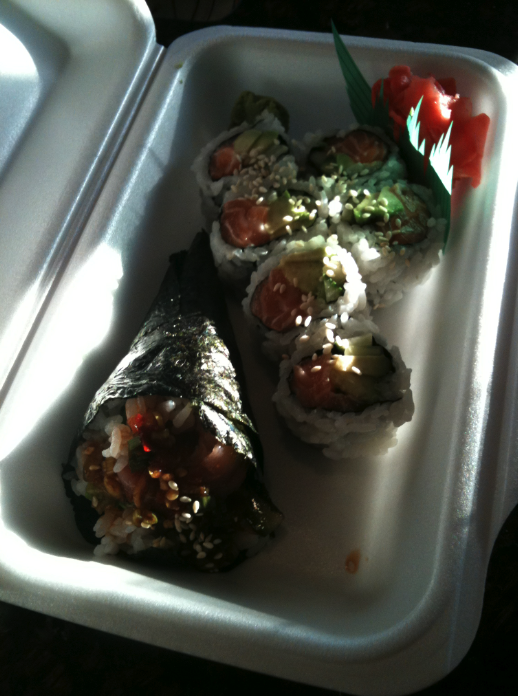 My three favorite Japanese words: Tobiko, Maguro, Maki.